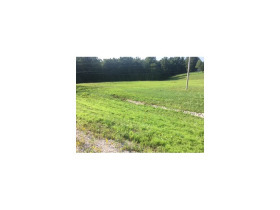 C245 US Hwy 460 East Frenchburg Ky (Commercial) | Chuck Marshall Auction & Real Estate Co., INC.
Commercial Property 5.4 acres perfect for convenience retail, industrial or residential development. Road frontage on busy HWY 460, close to the proposed new construction of the Menifee Elementary and middle school. Tract of this size on 460 is hard to find.